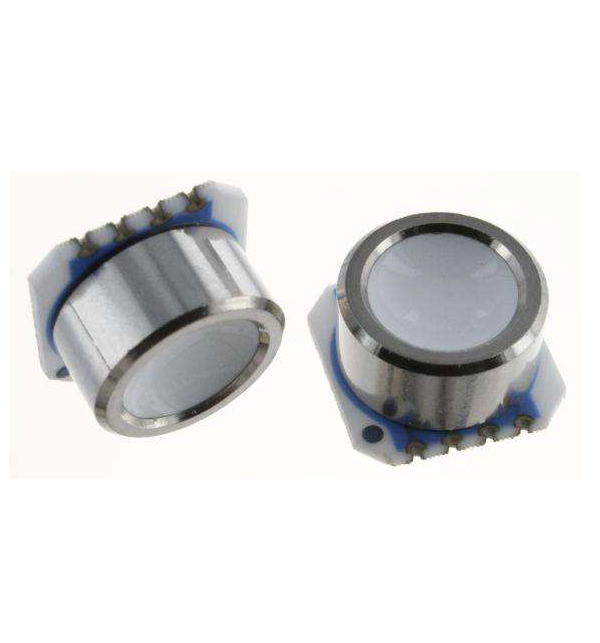 The MS5212-HM pressure sensor series is designed for pressure systems with the highest demands on resolution and accuracy. 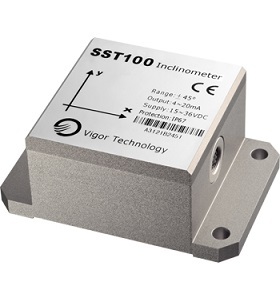 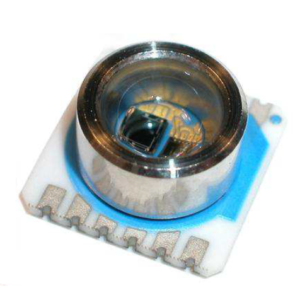 The MS5212-HM is a 12bar High-Linearity version dedicated for high-endurance applications: The device consists of a silicon micromachined pressure sensor die mounted on a 7.6 x 7.6 mm ceramic carrier protected by a metal cap. 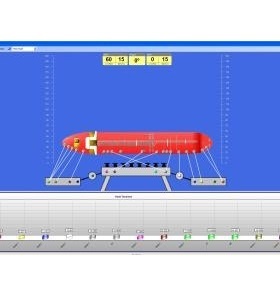 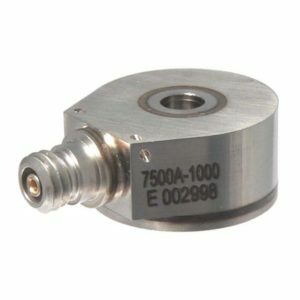 Make Enquiry For Product "MS5212-HM Series Pressure Transducer"